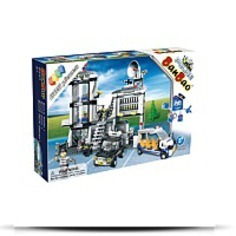 Ban Bao presents high top quality educational constructing blocks. Our marketing, improvement and production team function to make sure that youngsters of every age group are introduced to Ban Bao toys that let them chase their dreams. 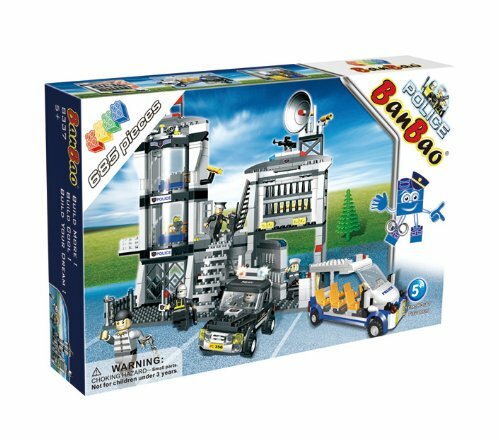 Ban Bao goods should inspire and contribute to any child's educational development at a reasonable value. 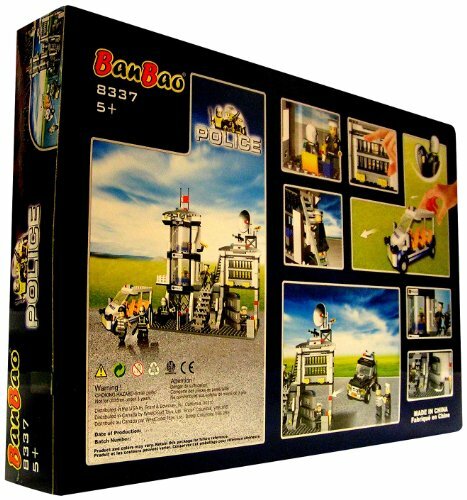 Ban Bao ensures that the safety licenses prescribed by law are adhered to and by constant progression and improvement in the field of educational toys per age group. Ban Bao goal and vision would be to challenge children to explore the boundaries of their very own creativity getting a new and educational brand of toys. Ban Bao plans to go about achieving these directives by developing lines toys that are in synch with the children's realm of thought. Dimensions: Height: 3.35" Length: 23.82" Depth: 15.95"
Package Dim. : Height: 3.5" Length: 23.7" Width: 15.8"